Ever since the cell phone was invented, there has always been a trend to follow and the competition for the best one has been on. In the beginning, the manufacturers have tried to develop the technologies in order to diminish the size and weight of the units. Once gotten down to a pocket size, the phones transform into more and more complicated devices, trying to become mobile computers, assistants, cameras or multimedia players. 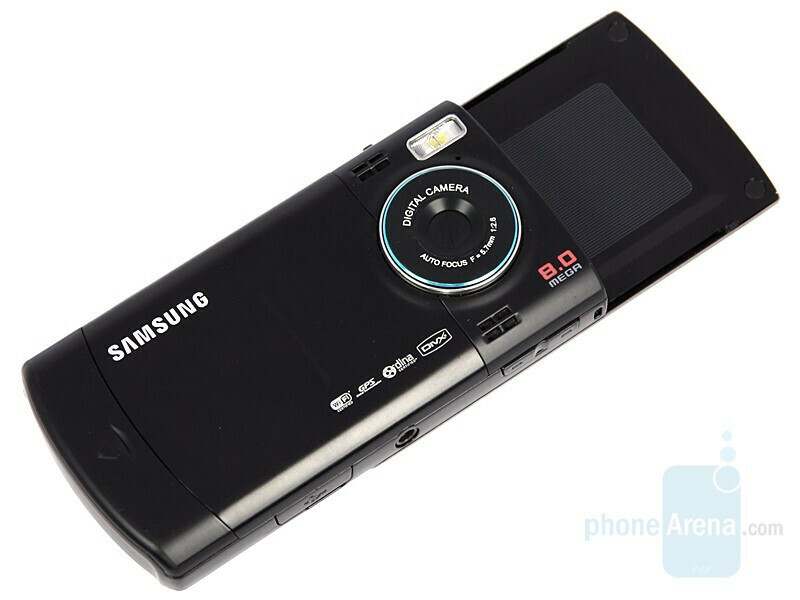 Now it is 2008, the „I want it all and I want it now” trend in the phone industry is more appropriate than ever and simply having the best camera- or business phone is not so attractive. The phones from the higher class are already attempting to excel in all aspects, making them all-in-one devices. 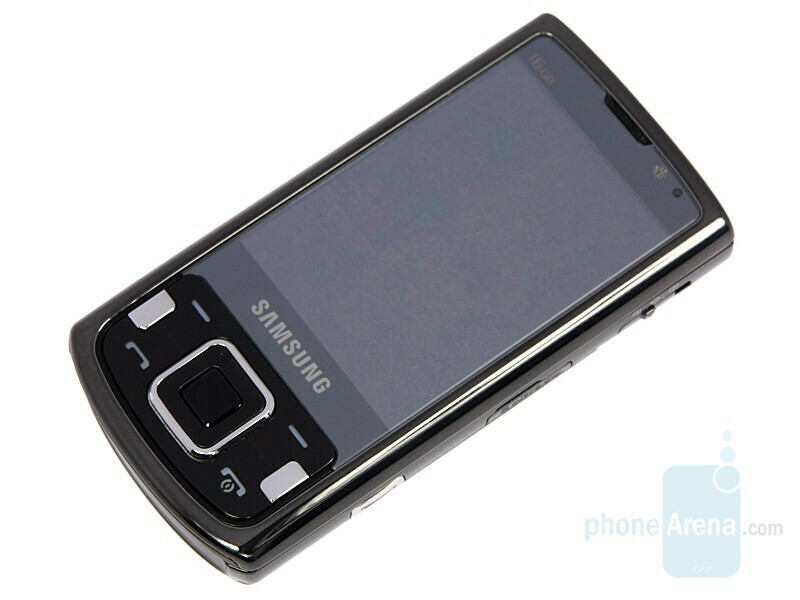 The device we’ll discuss here is exactly a representative of this class; innovative for Samsung, it’s not only their first 8-megapixel phone outside of Asia, but it will try to be a multimedia player and a smartphone at the same time. 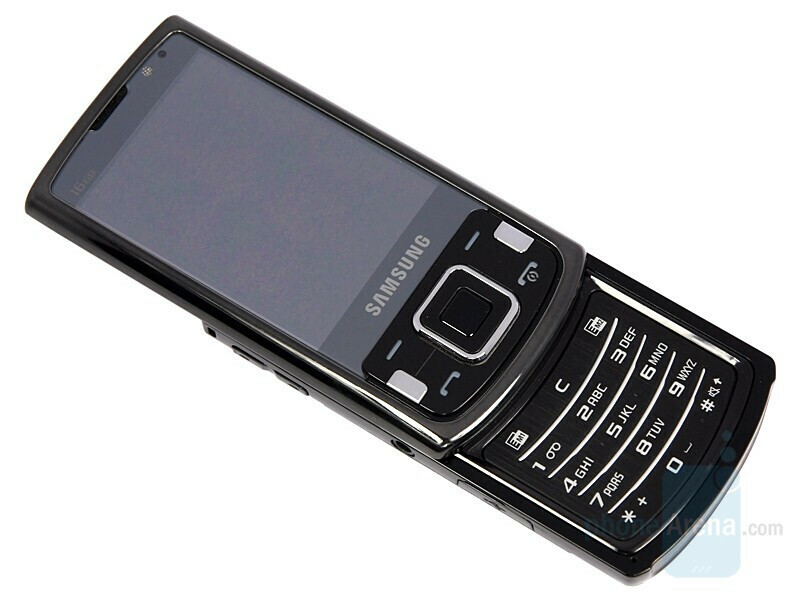 Having the name INNOV8 and internal model number i8510, it doesn’t fit in any of the previous classes of the manufacturer, but the idea it carries, reminds us of G810, which is also a multifunctional phone based on Symbian S60. Design-wise, INNOV8 is the typical high-tech model. 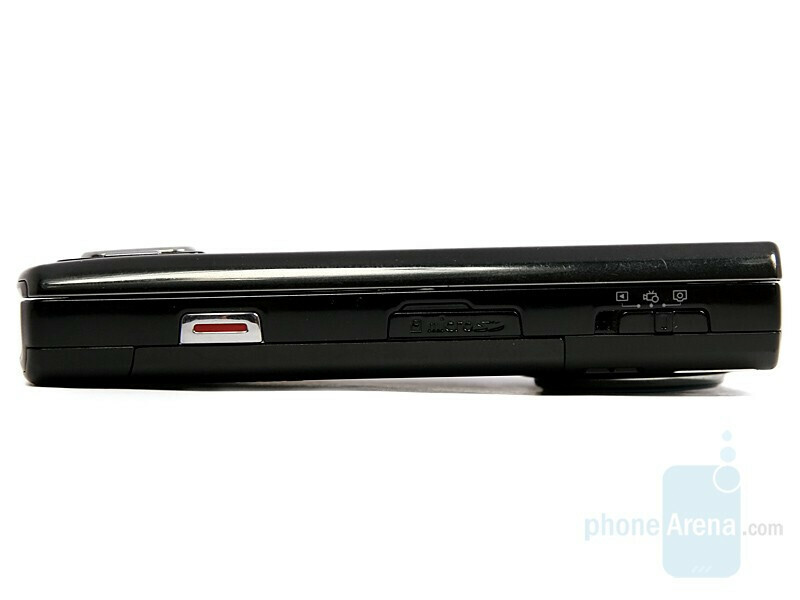 In contrast to G810 it doesn’t look as a business device but reminds us that it’s a gadget with many options. 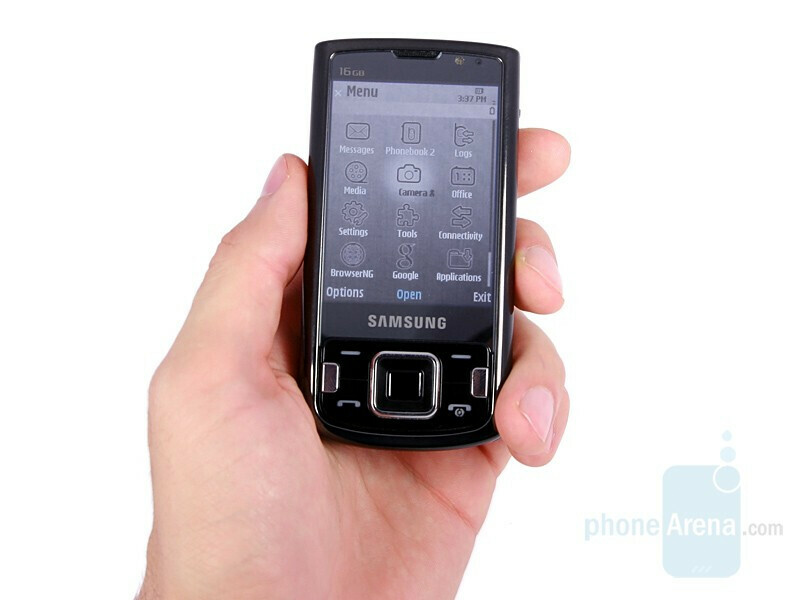 Because of that, and due to the similar size it has, INNOV8 resembles the rival models of Nokia to a certain extent, despite the fact that it has nothing in common with their design language. The small markings, indicating various specifications of the device (16GB, Wi-Fi, GPS, DivX) are noticeable here as well, so your friends looking at your new acquisition in awe, will know what it sports without you even telling them. 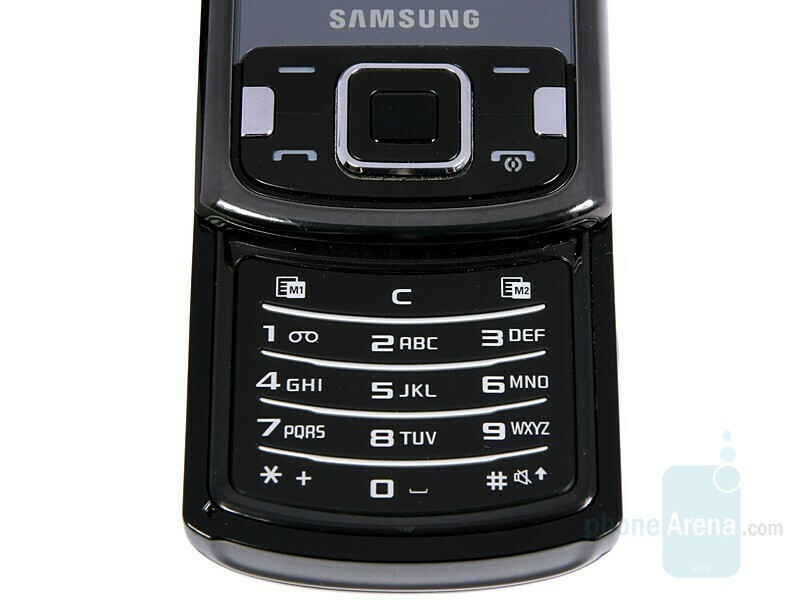 The large dimensions of the phone allow for many buttons to be employed in its design without having absurdly miniature size. As in i780 and OMNIA, here we also have an “optical mouse” in the middle of the navigational keys and it’s definitely more handy compared to the touch screen devices. Our final opinion however, will be included in the review. 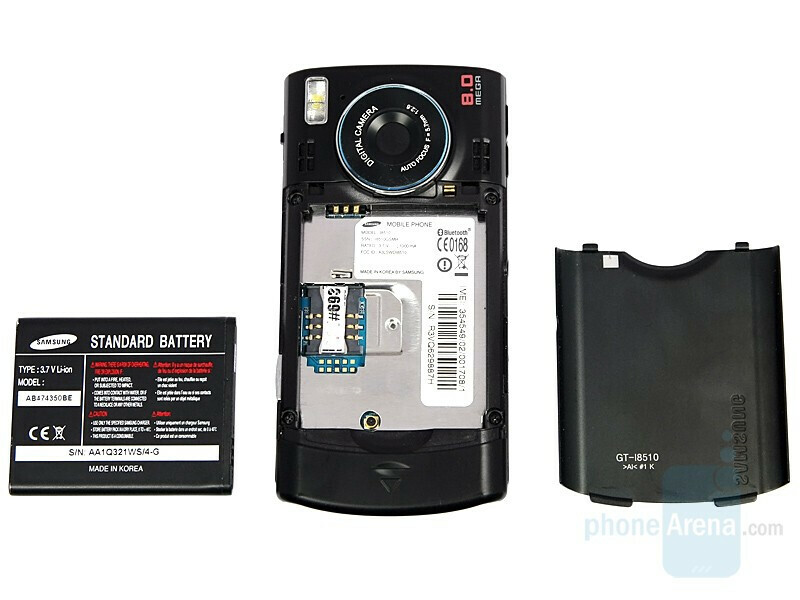 Similarly to a bunch of other cameraphones, INNOV8 resembles a pocket device when closed. 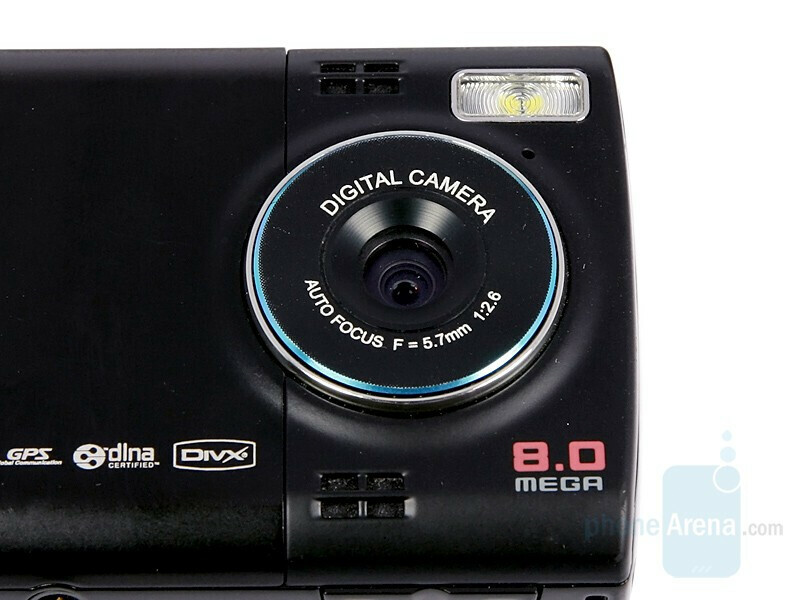 On its back, there is a clearly noticeable bulge for the lens and the flash, and the right side (top one when used as a camera) houses three-way switch for choosing the mode (picture, video or preview) and the camera shutter. A strange decision on behalf of the manufacturer was made, to put the volume rocker on the opposite side, which makes zooming in/out quite hard when holding the phone in a horizontal position. 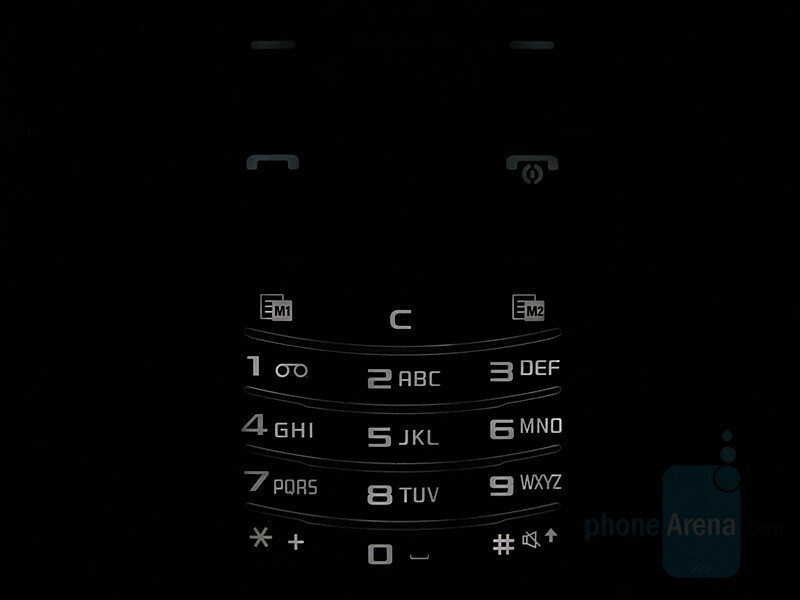 It’s nice that the protective lens cover opens automatically once the software is started, and in contrast to K850 there is no glass, which is easily scratched, making it pointless. omfg essential my a.. this is cameraphone you know. Guys, I Know I Am The Last in INDIA, But Still I Am Eager To C This Master Piece. Post Some Direct Links If Present. 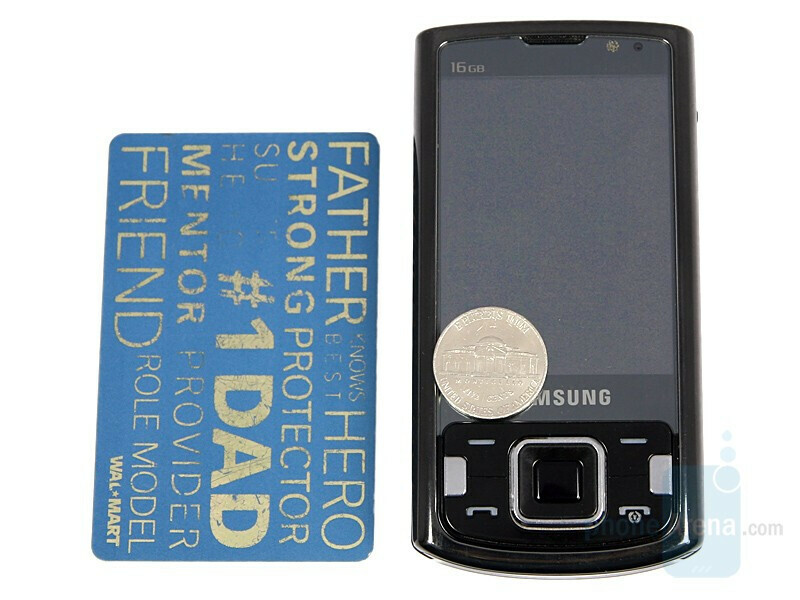 WWW.SAMSUNG.COM has no info on this.